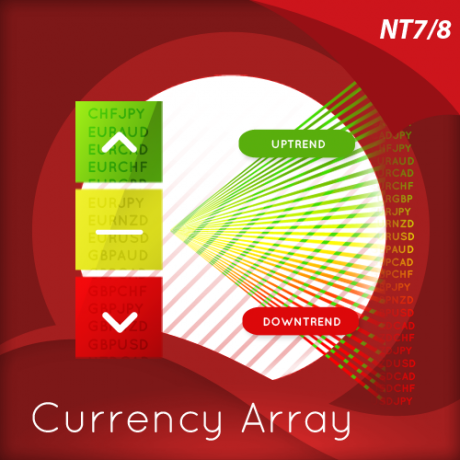 The trading indicator signals this volatility, using average true range. 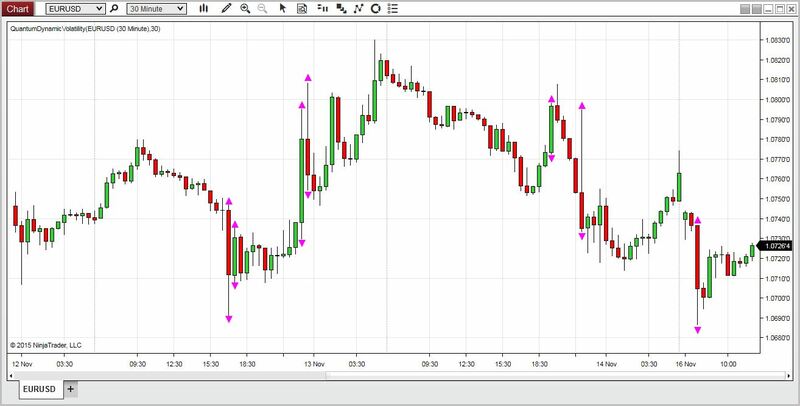 It is constantly scanning the price action for extremes, and when they arrive, are signalled on the chart with a purple arrow, above and below the candle or bar. This is a warning signal to stay out. What often happens following these periods of volatility is that the price action then retraces, and trades within the spread of the candle or bar. The reason for this is easy to understand. The market has moved sharply higher or lower on a news release. Excited traders then jump into the move, hoping for some easy money. The market makers then reverse the price action, leaving these traders trapped in weak positions. This happens repeatedly and is the reason that the we developed the indicator. To signal these volatile bars and candles in realtime, and the associated warning to take care. Generally, once the signal is triggered, you will find the market moving back into the range of the bar or candle, before breaking higher or lower in due course. Once the price action has been validated by a clear move away and a close above or below, then it is safe to consider taking a position in the market once again. 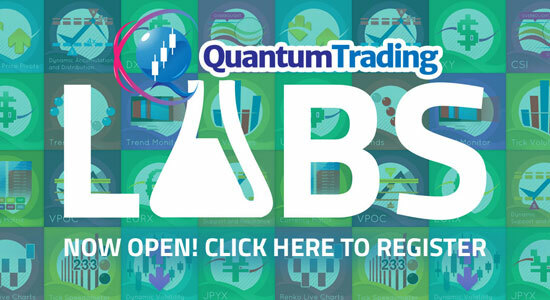 The Quantum Dynamic Volatility indicator works in all timeframes from seconds and ticks to minutes and months. 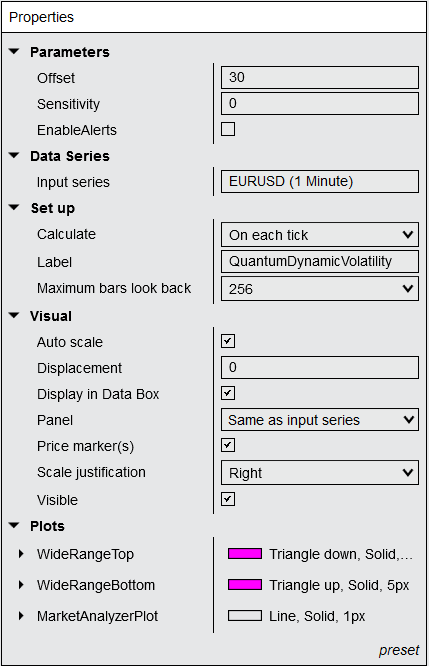 In the Indicators window, scroll down to the QuantumDynamicVolatility indicator and click it to select the indicator. 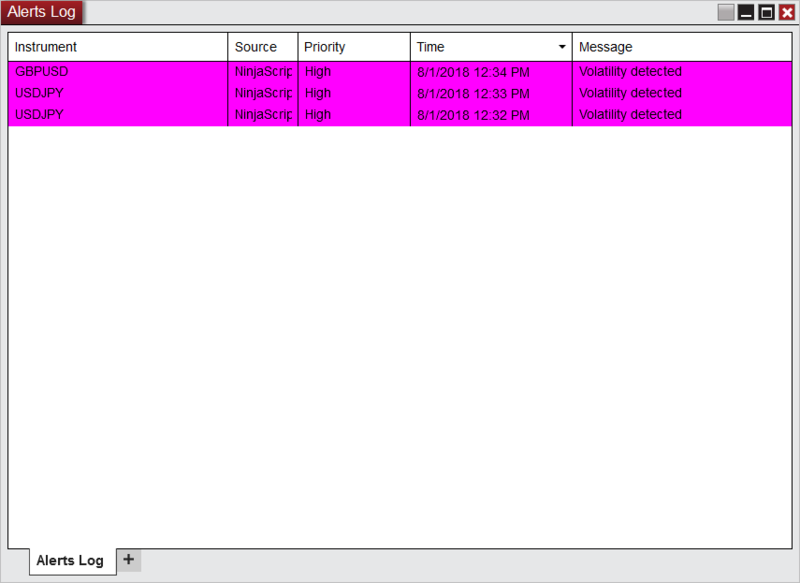 Once selected, click add in the Configured frame which will put it on the list of active indicators to be added in the chart. 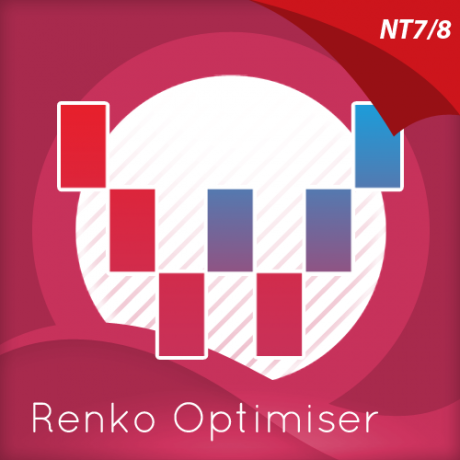 Before clicking the OK or Apply button to complete, the indicator has a number of options which can be configured. You can click the Apply button at any time, and this will apply any changes you have made to the indicator without closing the window. This will allow you to see the changes you have made to the indicator, without closing with the OK button or the Cancel button. All of the user configuration is down on the right hand side of the Indicators window. 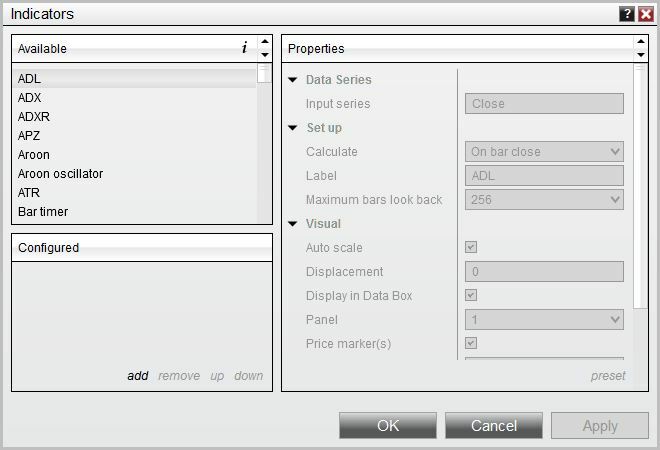 These are the default setting when you first install the indicator to a chart. 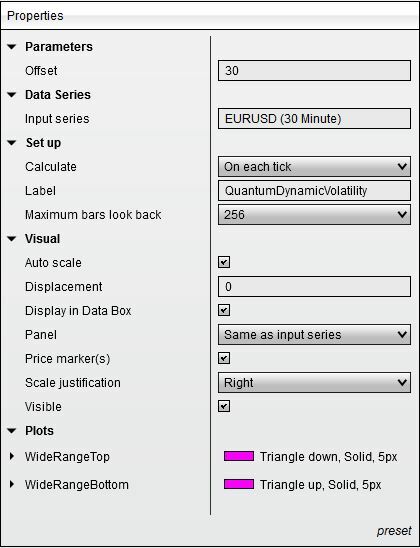 Offset – this adjusts the vertical distance of the purple triangle from the candle of bar. The default is 30 but you can change this to suit your own personal preference. A higher number will move it further way, whilst a lower number will move it closer. 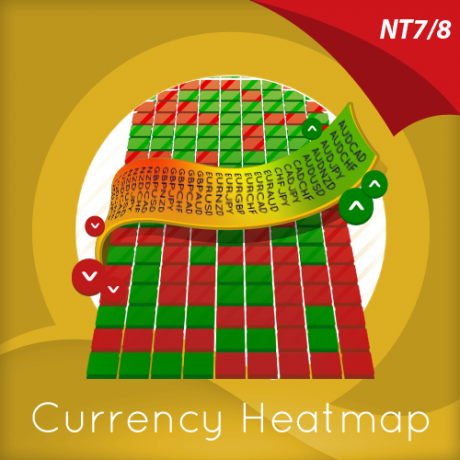 Sensitivity – This is set to 0 by default but by increasing the value of this setting, the indicator becomes more sensitive to identifying bars that exhibit volatility. 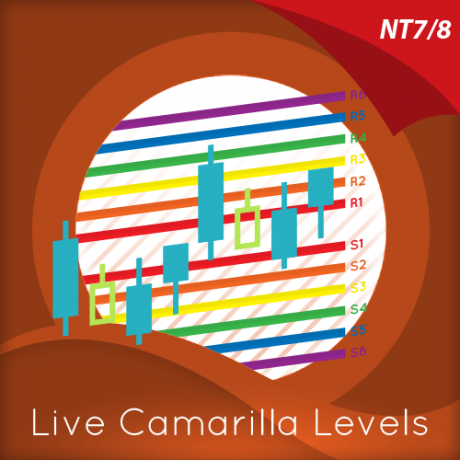 EnableAlerts – When ticked, the indicator lets you know when a volatility signal is detected and displays it in the NinjaTrader Alerts window. Both plots mark a candle with high volatility and does not differ in significance with one another. 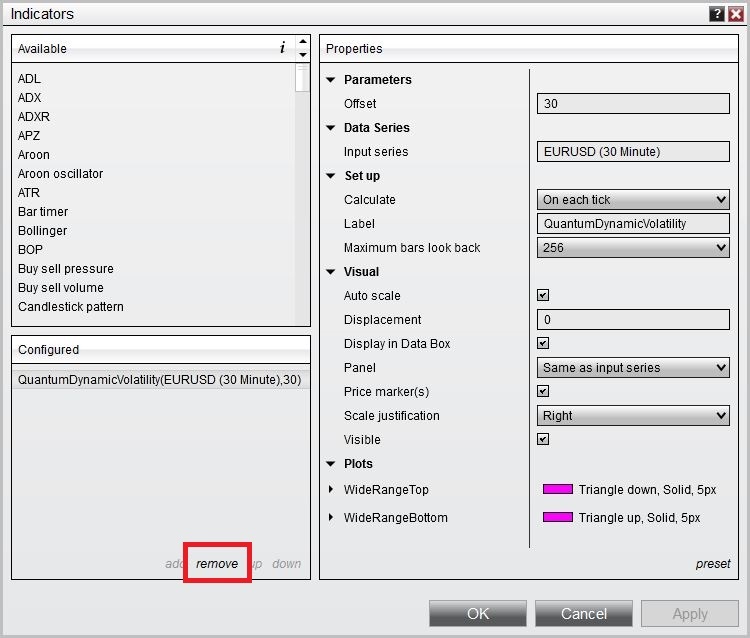 Once you have made any changes to the settings for the Dynamic Volatility indicator, left click the OK button to complete and update the indicator. 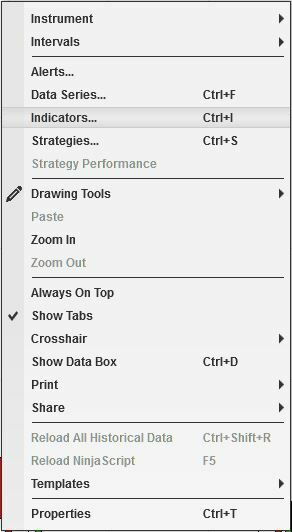 Right click on the chart then select Indicators… from the menu. Select QuantumDynamicVolatility from the Configured frame and click remove. 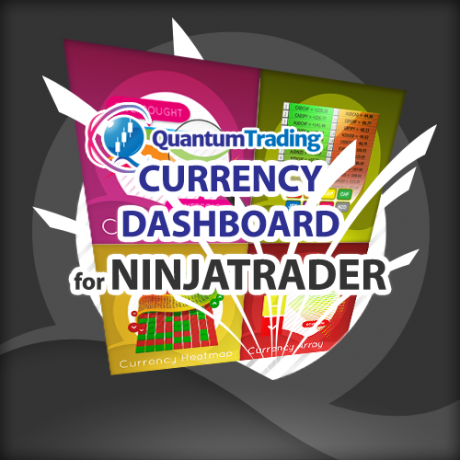 Click OK to confirm and the indicator should be unloaded from your chart.